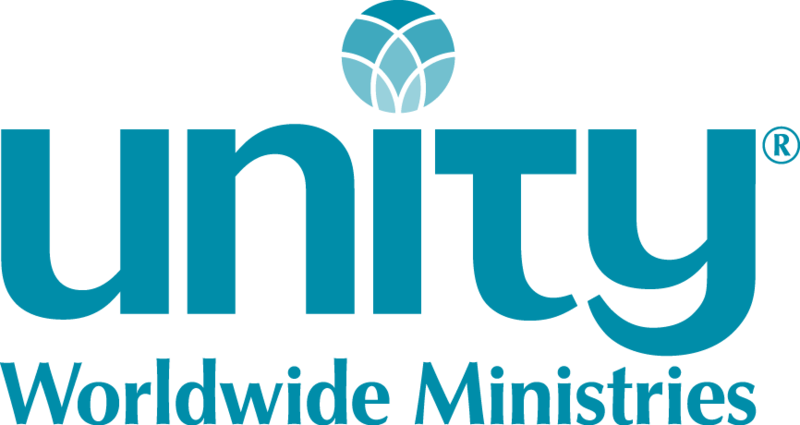 Churches wanting to advertise a non-ministerial position (for example an executive director, music director or youth director) should send their openings by email to info@unity.org. 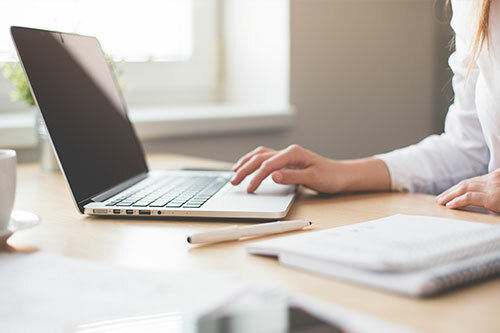 You can include a nicely formatted attachment (Word or pdf), that we will be happy to attach to your listing. These listings remain for 90 days unless you tell us to take it down sooner. These openings are also announced in The Path. For those seeking non-ministerial positions, please check here often to see if there is something on the list for you. Listings of open churches for ministers and licensed Unity teachers are on this page. Click on the location/name to see the description.